This is from the series ”George & J.G. Smith's”. It is from refill Sherry casks and bottled in 2015. Very light with white fruits in the smell. After some minutes in the glass, hints of dried fruits lies in the background. In very pleasant way, I might add! At first, it surprised me in the taste. Some citrusy notes comes rather sharp, but after it has been in the mouth for a couple of seconds and after you have swallowed, the other flavours comes forward. Some oak and vanilla, and again the dried fruits hide in the background. 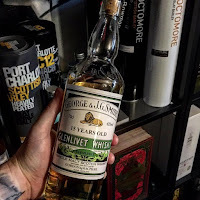 The finish is very sweet, and the light style of Glenlivet is back. 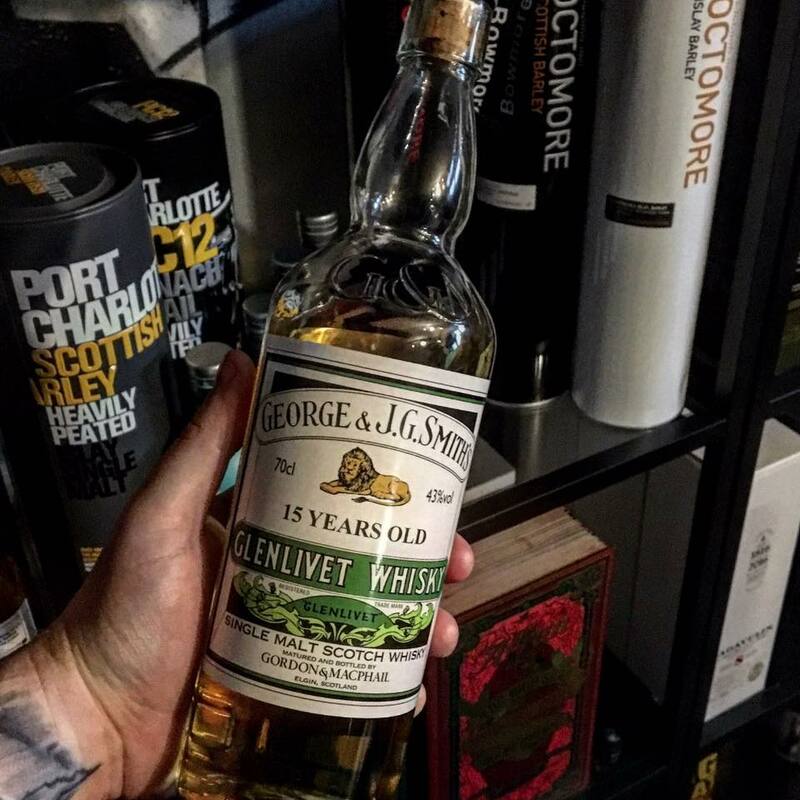 It is a fine dram, but I think that the standard 15 year old from Glenlivet (French Oak) is better. But as always from Glenlivet (almost), it is a nice and easy going dram. I will give this 82/100 (21/20/21/20).